Russian Railways, the national railroad monopoly, has unveiled plans to invest $4.8m in Skolkovo Ventures, a government-run industrial fund set up by the management of the Skolkovo Foundation. Two inaugural investments have already been approved. 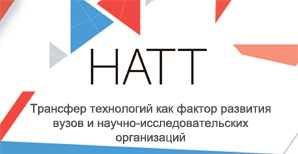 To begin with, Russian Railways is investing in two start-ups developing video analytics and augmented reality (AR); the railroad giant wants to use the technologies in its daily operations. Russian Railways is not the first government-owned company to shake hands with Skolkovo Ventures. In October 2017, United Aircraft Corporation announced plans to also invest $4.8m in this fund. Just a week ago another state-owned company, Helicopters of Russia, inked an agreement with the Skolkovo Foundation on the same amount to be invested in the venture fund. The investment focus for Skolkovo Ventures are high technology areas such as robotics, additive tech and new materials, drone tech, smart energy, predictive analytics, and the industrial Internet of things. Skolkovo Ventures is expected to invest $1.6-3.2m in each technology developer, thus seeking to support a total of 15 different companies. 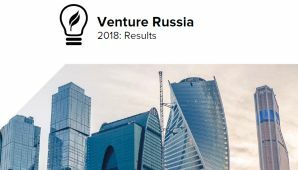 Russian Venture Company (RVC), the national fund of funds for innovation, is the anchor investor for Skolkovo Ventures with its $24m allocation.